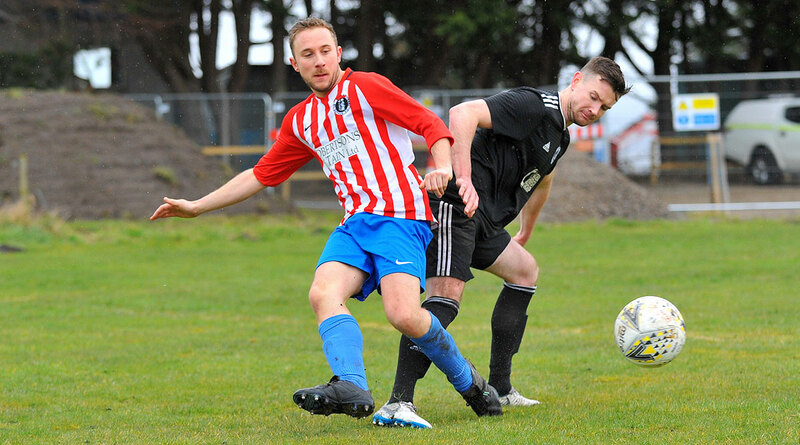 GOLSPIE Sutherland are the opposition this weekend as the Saints take on their biggest challenge of the season to date, as they aim to overcome the odds to secure a place in the North Caledonian Cup Final. There is no doubt that the Saints are a group brimming with confidence and high morale at the moment. They are now on a run of six away games in a row, having last played at home on October 29th. No fewer than 77 days will have passed by the time they return to the Links on January 14th. 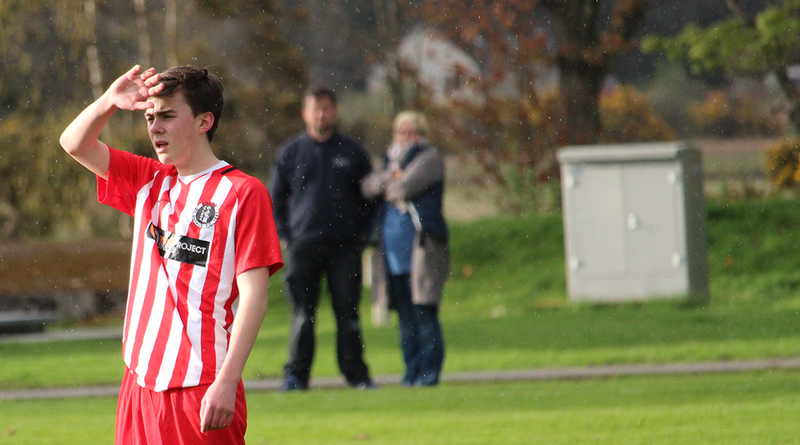 Although, being on the road hasn't exactly hampered the Tain side's performances -- in their last four games they have managed to record wins at Lossiemouth in the last round of the cup, at Muir of Ord against Inverness, at Nairn for a midweek friendly match and most recently across the Pentland Firth in Orkney. Only the current champions Halkirk United have managed to claim anything from St Duthus during the their recent travels. 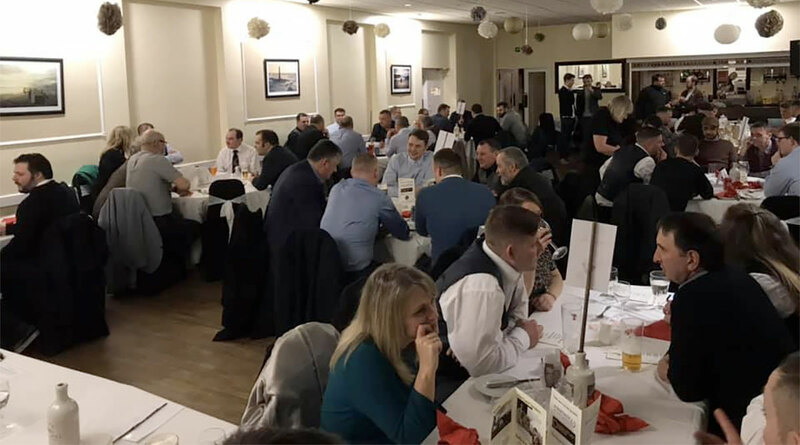 Morale and confidence can't win games on its own though, and Stuart Ross is precisely aware of how difficult a proposition playing in Golspie will be. "The application and spirit within the squad has been great and everyone is excited about this game. Everyone is working for each other and there is a great deal of belief there as we continue to improve with each week. While the buzz at training is clear to see, though, we are under no illusions as to how tough this match will be on Saturday. 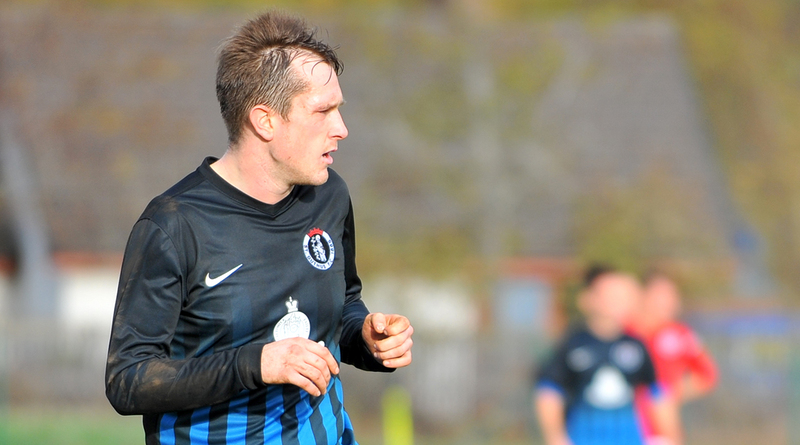 Golspie Sutherland are stalwarts of this league. They have beaten us already this season and as the home side, they will be the favourites for this tie, without a doubt. The pressure will be on them to do what's expected - it'll be up to us to match them." Having played just six North Caledonian league games so far this season, largely due to postponements, Golspie sit fourth in the league just behind the Saints, although with four games in hand, nothing can be taken from that standing. 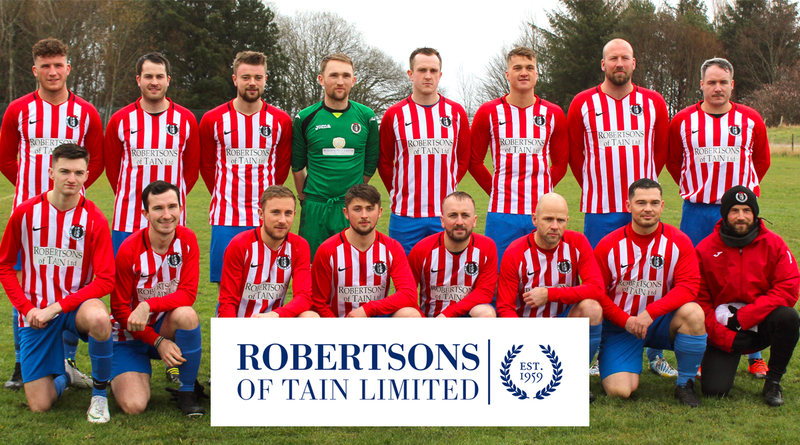 They last played a fortnight ago, recording a 2-1 win away to Thurso, but it was a thumping 9-0 victory over Alness United on November 5th that was more than enough to put Golspie through to this weekend's semi final. As far as the Saints squad goes, Liam Mcleod will serve a one match suspension as a result of his red card last Saturday, while a couple of late injury concerns following a well attended training session on Wednesday night have left the manager with one or two last minute decisions to make following the win in Orkney.